Hebmüller And Sons was founded in 1889 by Joseph Hebmüller in Wuppertal as a horsedrawn carriage coachbuilder. 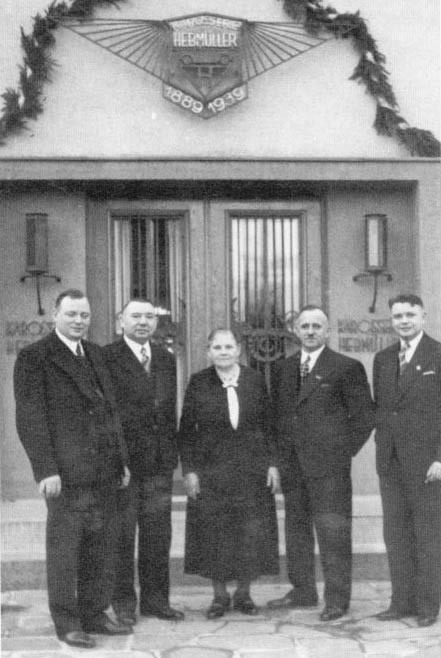 When Joseph died in 1919, the four sons took over the company and started making bodies for automobiles. The company was very successfull throughout the 1920s and 30s, making coupes and convertibles for Hanomag, Delahaye, Ford and others. 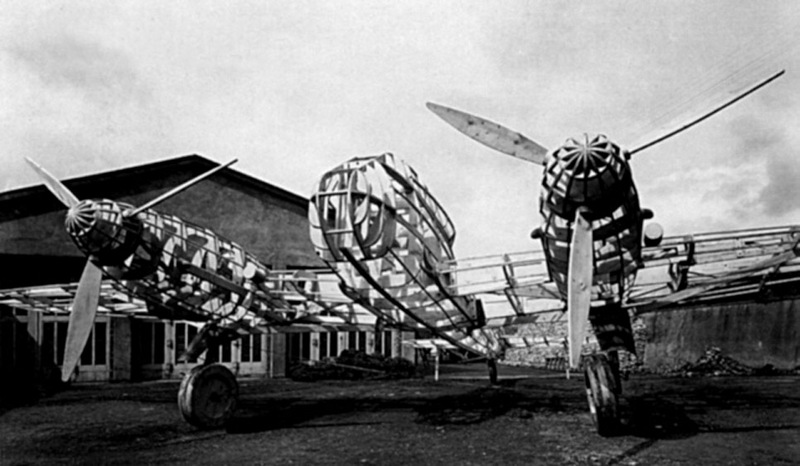 During the war, the company's woodworking skills were utilised for making large wooden decoy airplanes and by the end of the war, the company was struggling financially. The Company needed to build cars again in order to rebuild itself. 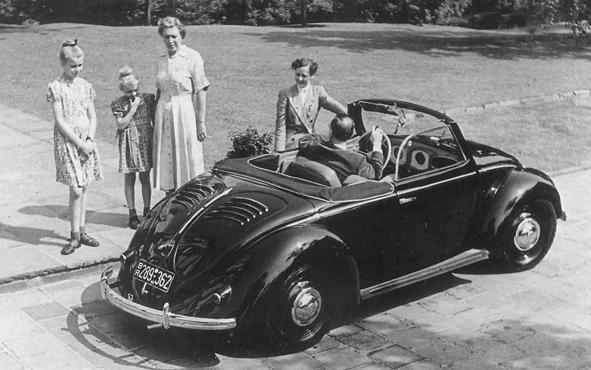 In 1948, Hebmüller were in talks with British controlled Volkswagen company along with Karmann to create a convertible version of the Beetle. Karmann were to build the 4-seater version and Hebmüller were to build a two-seater roadster version based on the 'Radclyffe Roadster'. Three prototype cars were built and tested, each suffered similar flexing problems as the Karmann so extra strengthening panels were added. Hebmüller were also comissioned to build a four-door convertible that could be used by the Police, a car also being built by the coachbuilder 'Papler'. The company was still struggling to re-build itself after the war and was uninsured for the fire, the company had no choice but to file for bankruptcy. 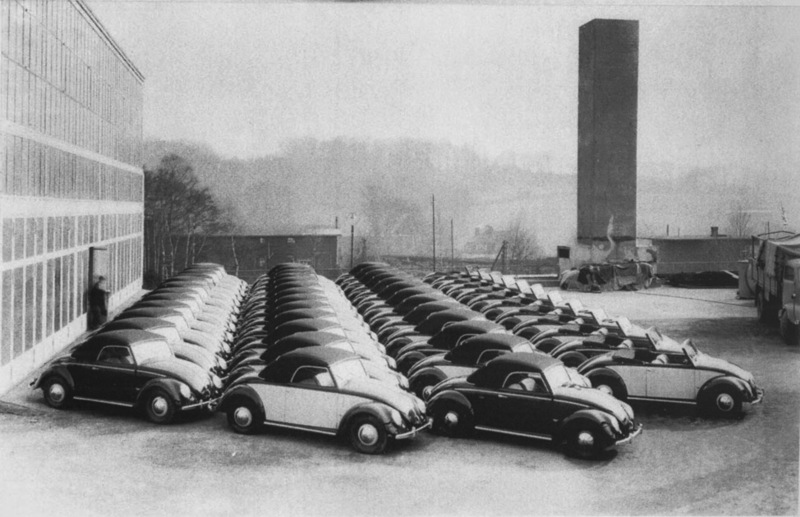 A total of 682 Type 14A's had been made and parts for another 14 cars shipped to Karmann for finishing, making a total of 696. 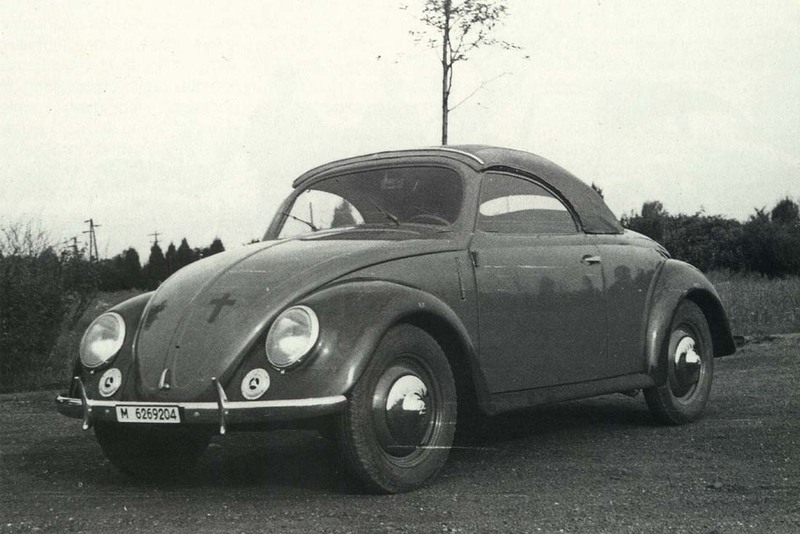 Today, the Hebmüller Type 14A is considered one of the rarest and most desirable of the aircooled Volkswagens. 27624389 page views since 8th October 1999. There are currently 71 users on the site.